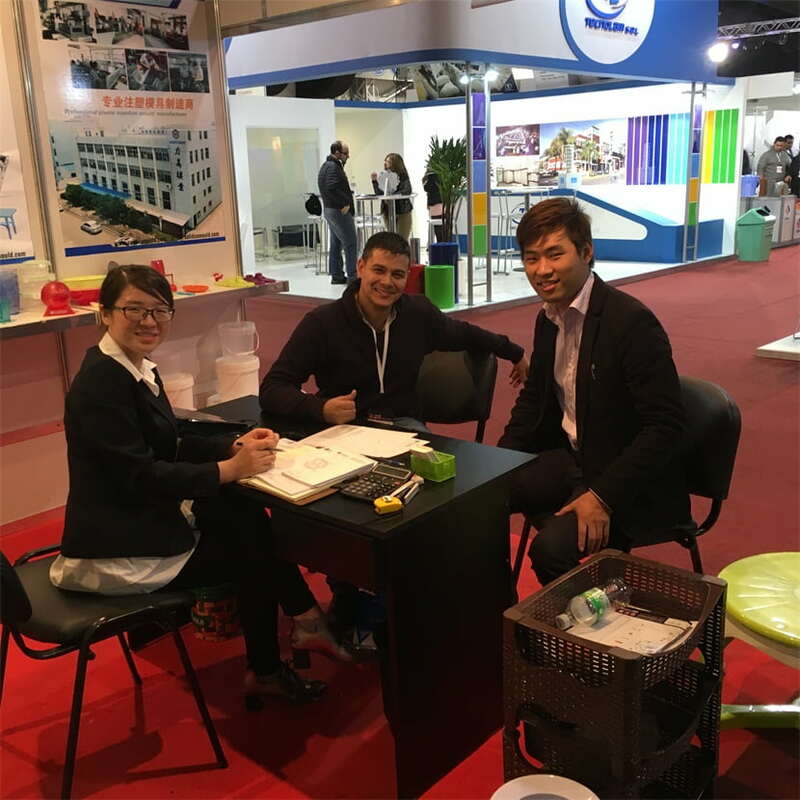 Home / News / Company News / In June 2016,SOLIDCO MOULD attended the Argenplas2016 in Buenos Aires. In June 2016,SOLIDCO MOULD attended the Argenplas2016 in Buenos Aires. 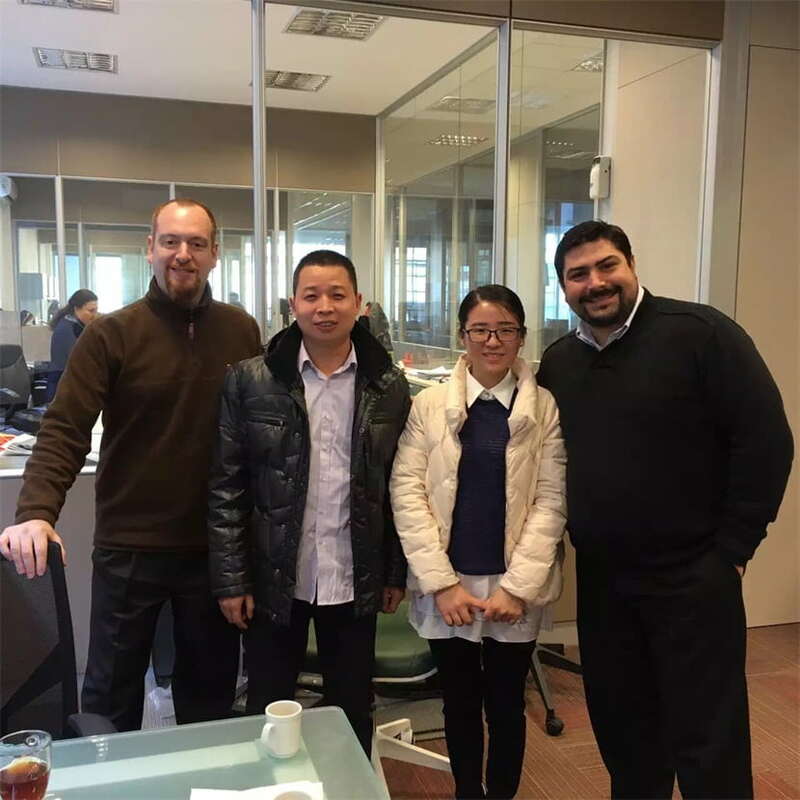 We arranged several days visiting our regular customers’ factories to check our moulds working situation and discussing future business.Although the trip was tight scheduled,we were so happy with customers satisfaction. 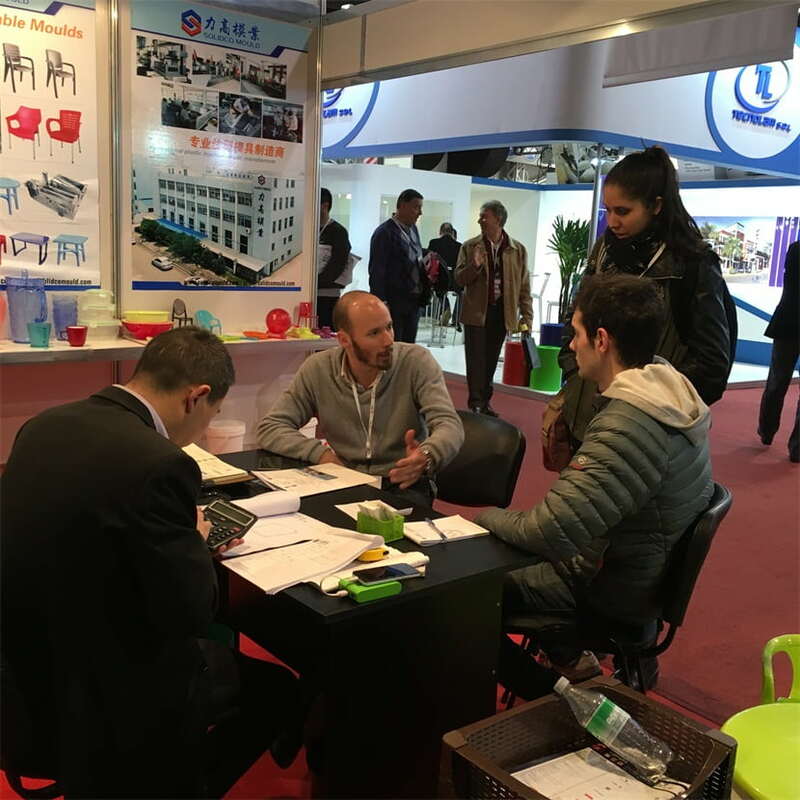 PREV: In June 2016,SOLIDCO MOULD attended the Argenplas2016 in Buenos Aires. 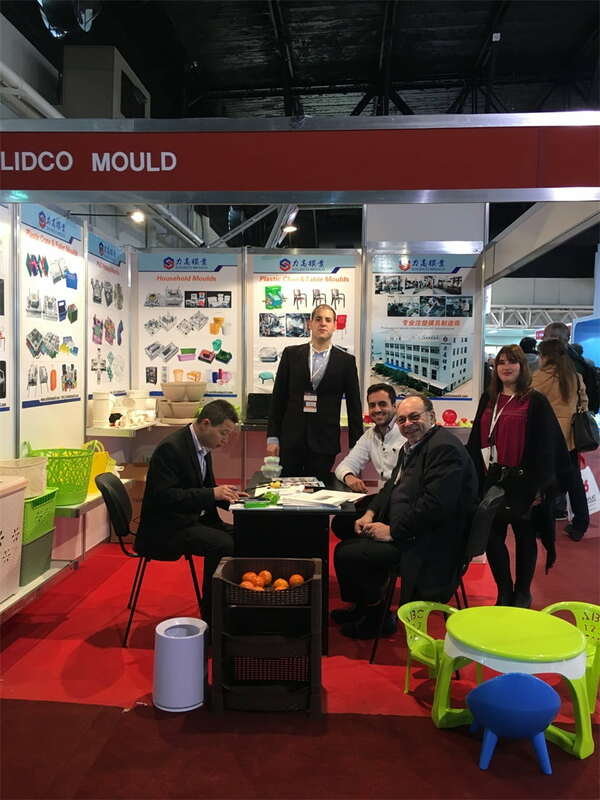 NEXT: In May 2017,SOLIDCO MOULD was enthusiastic to attend the chinaplas2017 in Guangzhou,it’s very successful .